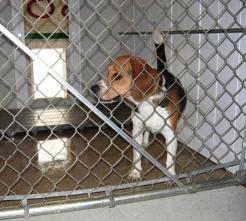 The photos below are our outside kennels which are attached to each individual 4x6' & 4'x8' inside kennels by the "Doggie Doors" (see the two (2) left images at the top row). 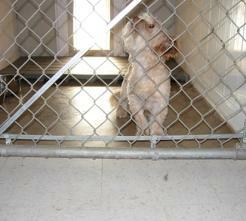 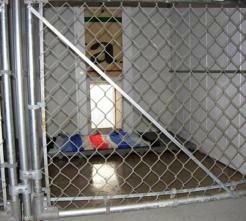 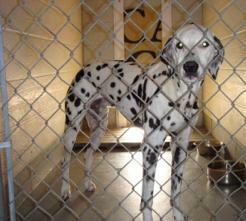 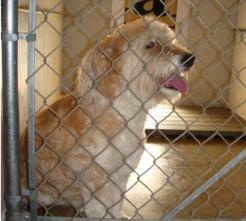 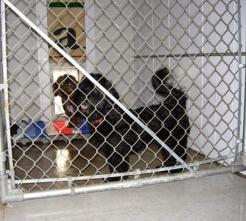 In the kennels with a dog , the doors are "Open". 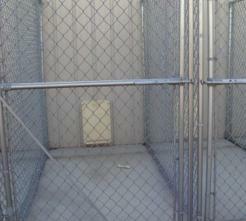 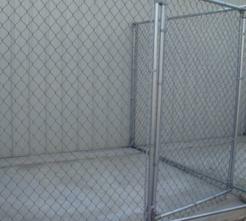 This allows the dog to go inside to a "Climate Controled" environment or stay outside in the sun and breeze. 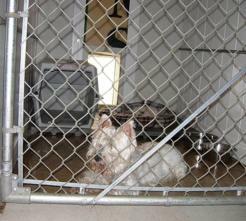 Click on any of the images to enlarge.